John Lennon. . HD Wallpaper and background images in the John Lennon club tagged: john lennon musician. 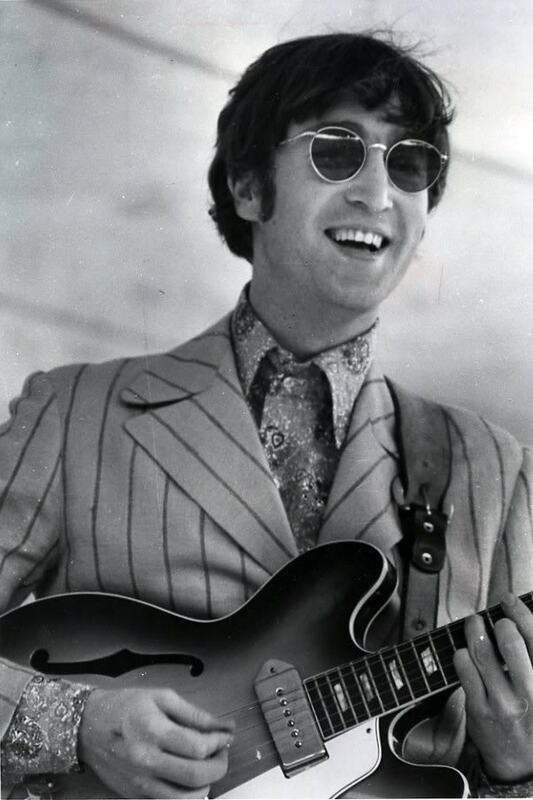 This John Lennon photo might contain 기타리스트, 기타 플레이어, 기타 연주자, 기타, 신사복, 비즈니스 정장, 음악회, and 콘서트.